We offer SMALL and LARGE self storage units! We are in a great location, right off the freeway behind the ARCO! We keep your valuables safe in your storage unit! Mill Valley Stor-All has many units for you to choose from! Our gated storage helps keep your valuables safe and secure! Personal self storage with many different sizes to choose from! Welcome to Mill Valley’s most reliable and secure self storage facility. We understand that storage is an important investment and we take pride in our ability to provide the Marin County Community a safe and convenient location to store your belongings. Here at Mill Valley Stor-All we are here to alleviate the stress of storing your valuable items. Mill Valley Stor-All has been family owned and operated since 1977. This means that customer service is our top priority. We provide our customers with an excellent well-lit and safe location conveniently located directly off Hwy 101. 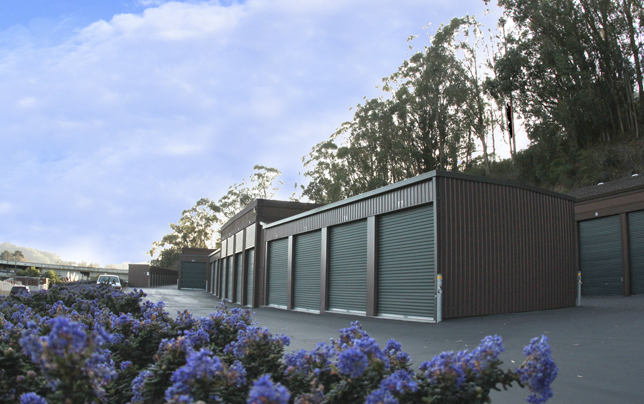 Our 24-hour access and wide variety of unit sizes with tall ceilings make our storage facility a popular choice for storage in Southern Marin. We look forward to helping you find the best storage solution for all your storage needs. High ceilings and lofts means more cubic storage space! determine what type of storage unit will fit your needs. Our rates vary depending on size and type of storage. Our units are built to make it easy to pick-up and drop-off your valuables. 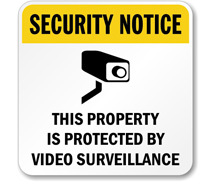 We provide you with your own coded access to enter and exit the facility. You provide your own lock so that you are the only one with access to your storage unit. We pride ourselves in offering only ground floor units and all exterior units are drive up.